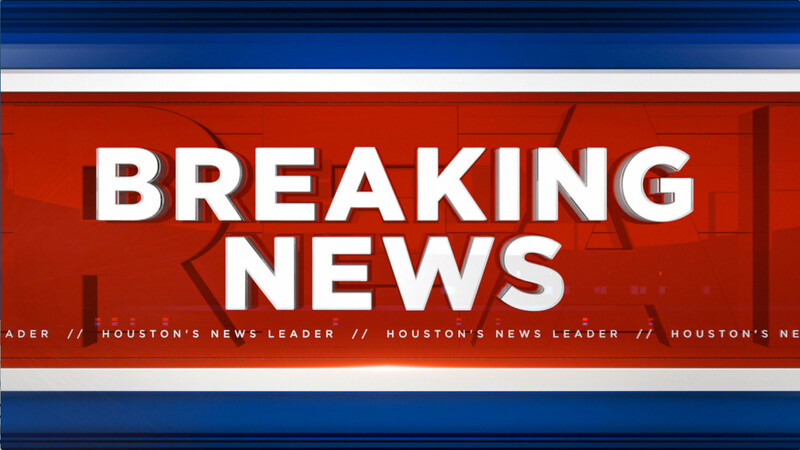 WALLER COUNTY, TX (KTRK) -- The Waller County Sheriff's Office have called off a search for a plane close to Highway 290 near the Brazos River Bridge. The Department of Public Safety also provided assistance in the search. Authorities say the FAA lost contact with the pilot around 6pm and don't know if the plane ever landed or if it went down. During the search, investigators were unable to find anything related to the possible missing plane.